Leprosy is a ‘Disease of Poverty’ that can be cured. Widely stigmatized throughout the centuries and still today, leprosy occurs in conditions of severe poverty – of malnutrition, overcrowding and lack of care. 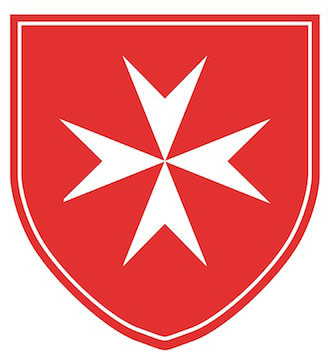 In the last fifty years the Order of Malta has fought for its eradication whilst caring for the afflicted. CIOMAL (Campagne Internationale de l’Ordre de Malte contre la lèpre) was created in 1999 as a Swiss foundation, known since 1958 as Comité International de l’Ordre de Malte contre la lèpre. CIOMAL aims to fight in the struggle against leprosy and, due to the consequences of this disease, the associated exclusion of the affected from society. CIOMAL finances and leads, in agreement with the concerned Governments, several centres for prevention of leprosy, medical care, social rehabilitation and training of healthcare personnel. The Order of Malta is currently working in the area of leprosy in 48 countries worldwide, particularly in Cambodia, Africa, South-America and South-East Asia.